With the economy perpetually getting worse for the average person, its good to see that the rich are able to afford their lavish lifestyle and then some. This is a list of ten of the most ridiculous purchases made by people with too much money. Whether their financial success is deserved or not is not for any to judge bar the ones supporting their extravagant lifestyle. Fortunately, their decisions certainly leave us with something to talk about and aspire to, leaving us all hopeful that one day we will be able to afford a house for our family and assist our parents with retirement. Elton John decided that he needed more bedrooms and bathrooms than he has friends in his new house. So he spent $33 million on a house in Beverly Hills with 7 bathrooms and bedrooms, 12 half bathrooms and 9 fireplaces. We all know how expensive pure bred puppies can be, but when Paris Hilton purchased two Pomeranians for $25,000, it sure sets a high bar. Expect to see them in her handbag once – or maybe twice – before she gets bored of them; as she does with the other 8 dogs that she owns. Apparently drugs weren’t expensive enough, so this country singer decided to stay at a semi-rehabilitation facility that caters to the whims of the rich and needy. Costing almost $6,000 per night, this facility caters to those who suffer from anxiety and stress and allow them to live in the moment. I can imagine why she has stress and anxiety when shes spending that much money per night on accommodation. Seems like a vicious circle. 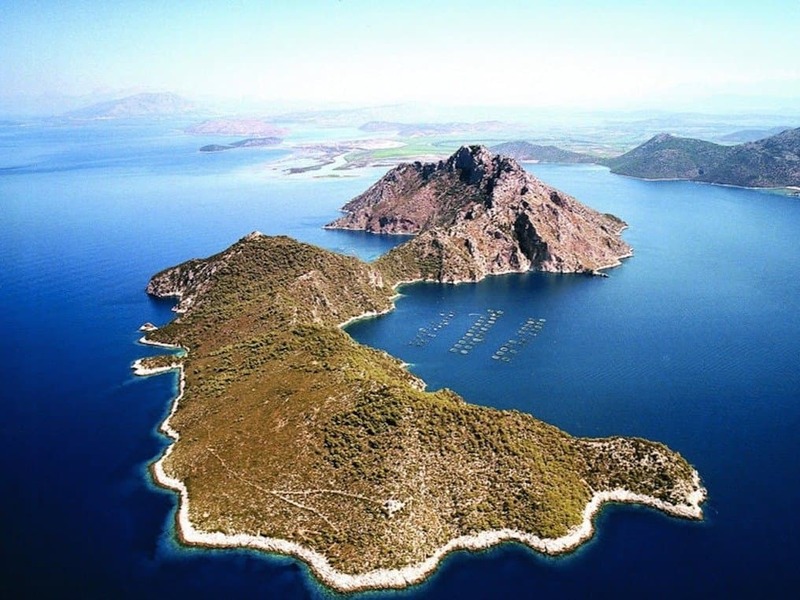 Thanks to Greek’s crippling debt you can pick up a nice private island for under $5 million. When the rich get richer they certainly mean it. 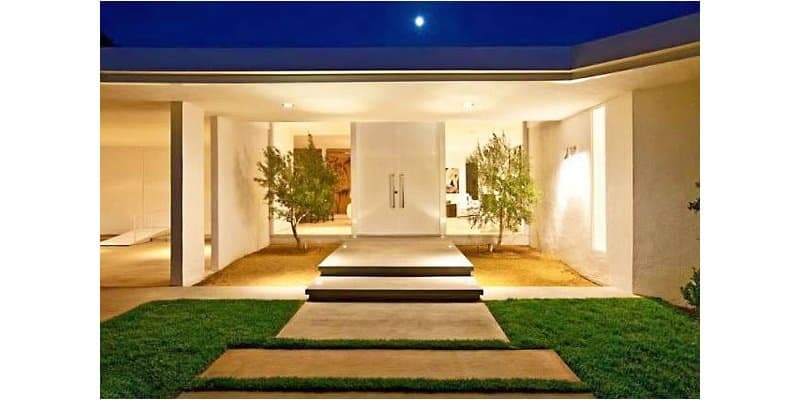 Not that its hard for Brad Pitt and his wife to afford this little slice of paradise, it certainly helps when the economy is in the tank and you sell your home for $6.5 million to finance the move. An island and spare change; quite the good deal. Not ready to settle for a $15 pair from Target or Kmart, Beyonce spent over $300,000 on a pair. 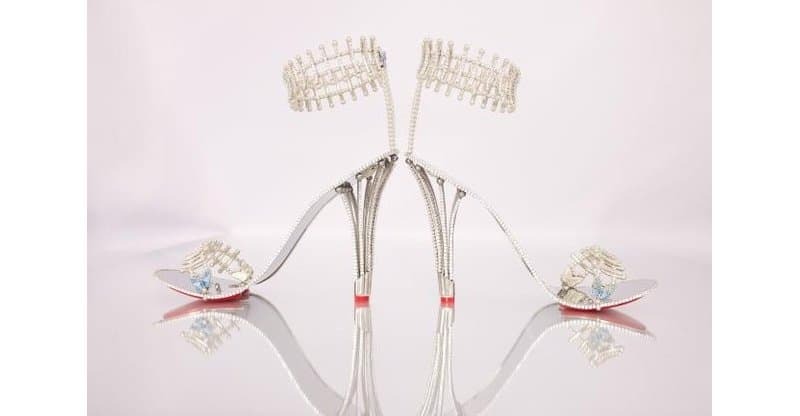 Obviously covered in diamonds, this over-the-top pair of shoes probably won’t be worn more than once. Bought for her next music video, she will probably attempt to claim it back on tax under work expenses. Oprah was apparently such a fan of Weight Watchers that she bought 10% of their company for $43 million. When an adult man dates an underage girl its usually referred to as pedophilia. 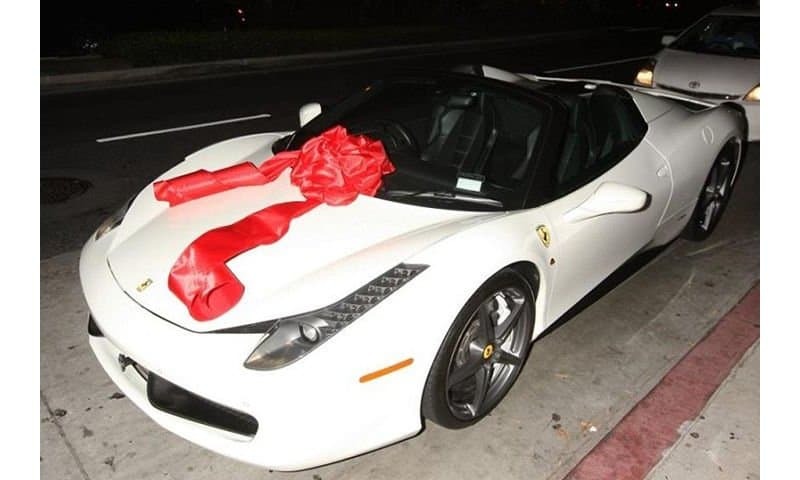 Fortunately for Tyga, if you have money can can afford to buy said girl a Ferrari, it makes it all okay. Apparently $320,000 is the right price for nobody to bat an eye. Purchased by the Canadian-born pop star Justin Bieber, famous chef Gordon Ramsay and actor Dwayne Johnson, this hybrid super car set them back a mere $1.4 million. 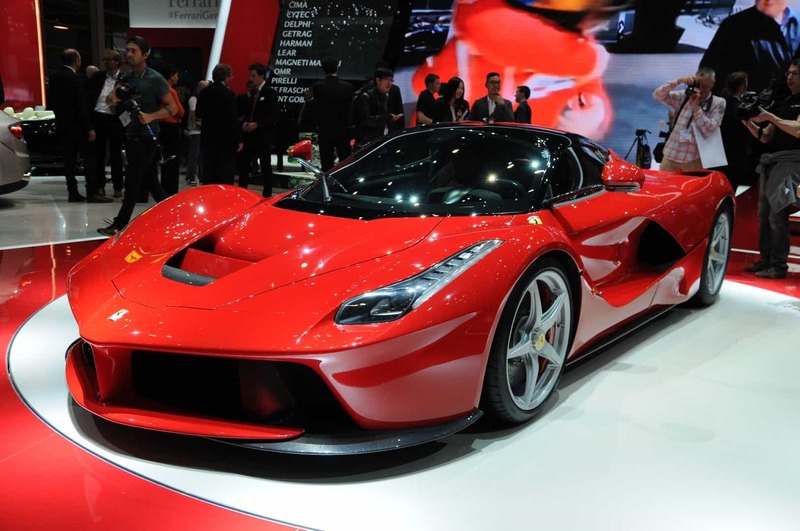 Limited to 499 units and racing to 62mph in under 3 seconds, this car is sure to impress. Bought for $4.8 million by Floyd Mayweather after making $230 million by running in rings in the boxing ring against Manny Pacquiao. 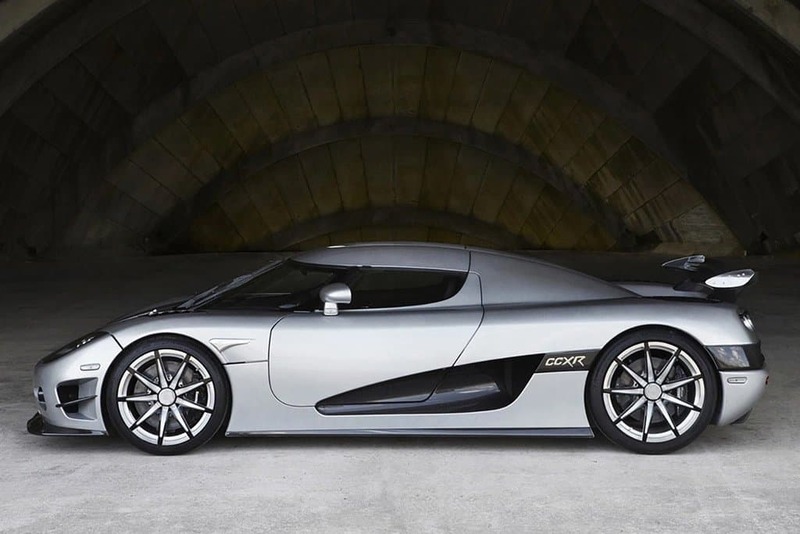 According to Koenigsegg, there are only two cars in the world like this, making this the most expensive one in the world. Seems like Koenigsegg didn’t tell Mayweather that they like to customize each and every one of their cars, making no two alike. Oops. 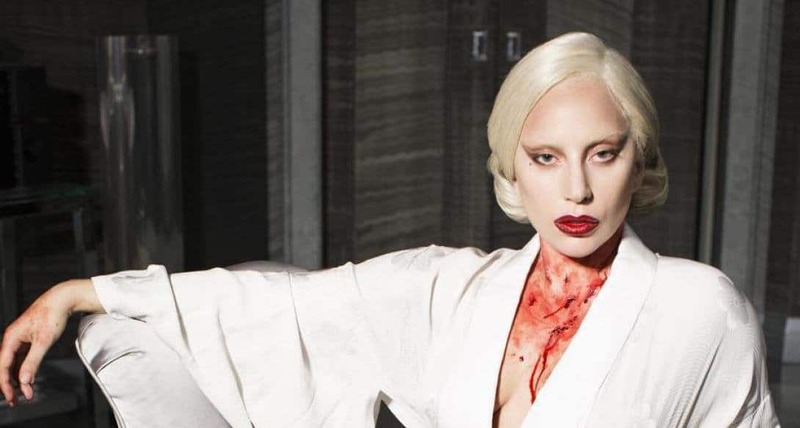 Singer and star of 8 episodes of American Horror Story has apparently taken method acting a little too far. Her fear of ghosts caused her to spend $50,000 on a ghost detector. I assume it would go haywire near herself since she claimed to be the re-incarnated ghost of her dead aunt. Guess she didn’t quite think it through.